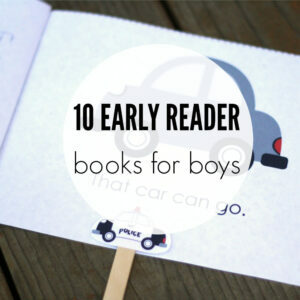 Make this Valentine’s Day the best yet! 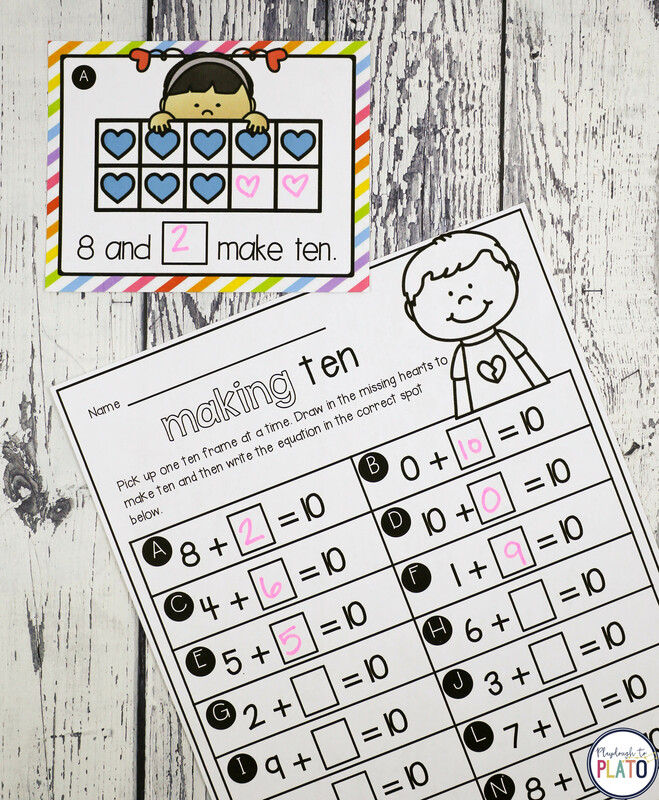 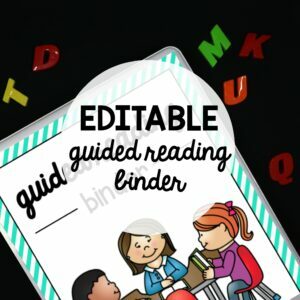 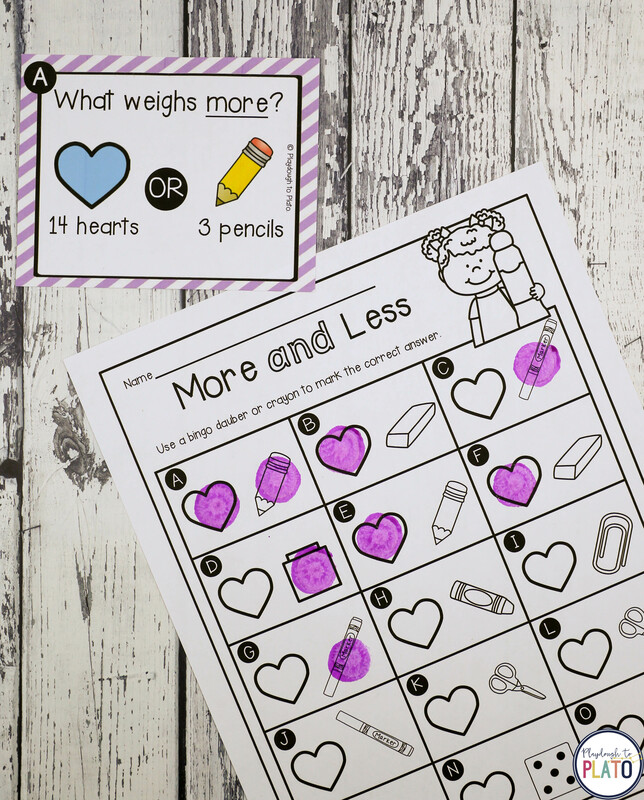 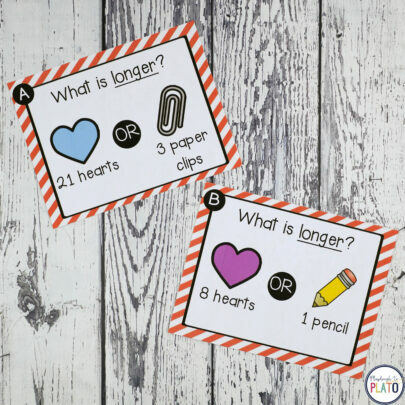 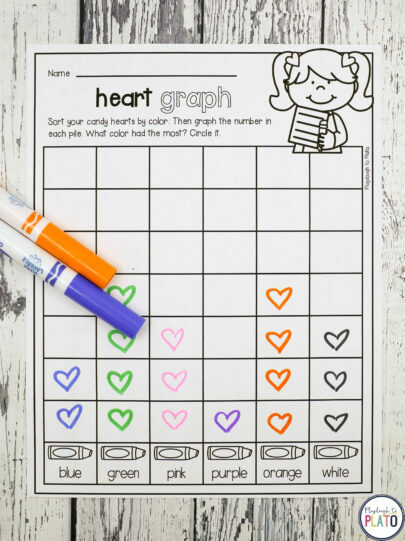 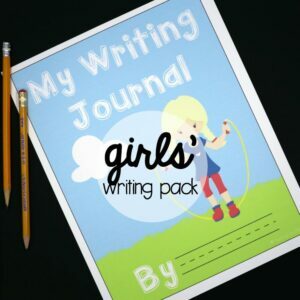 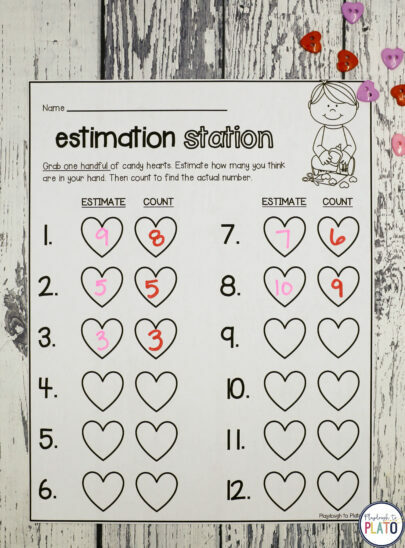 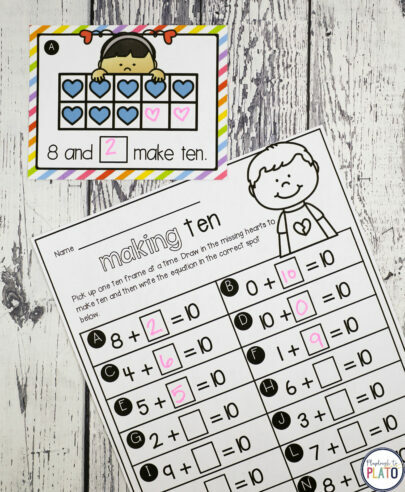 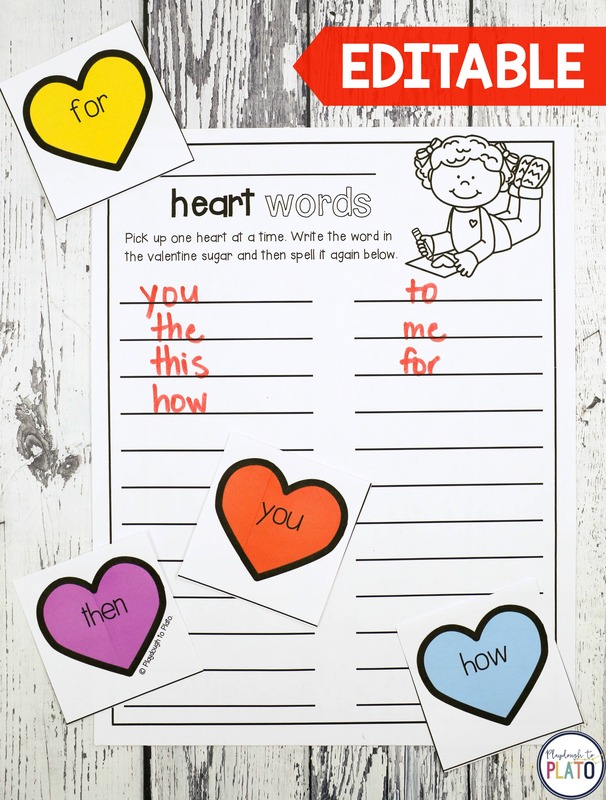 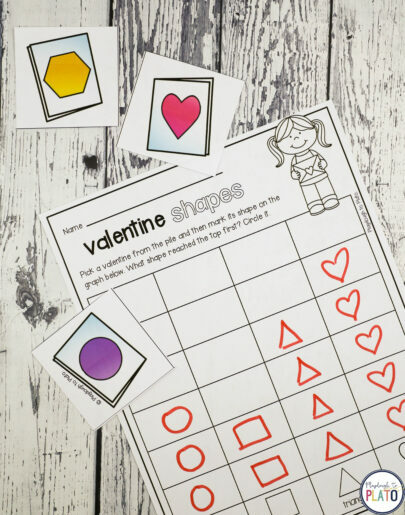 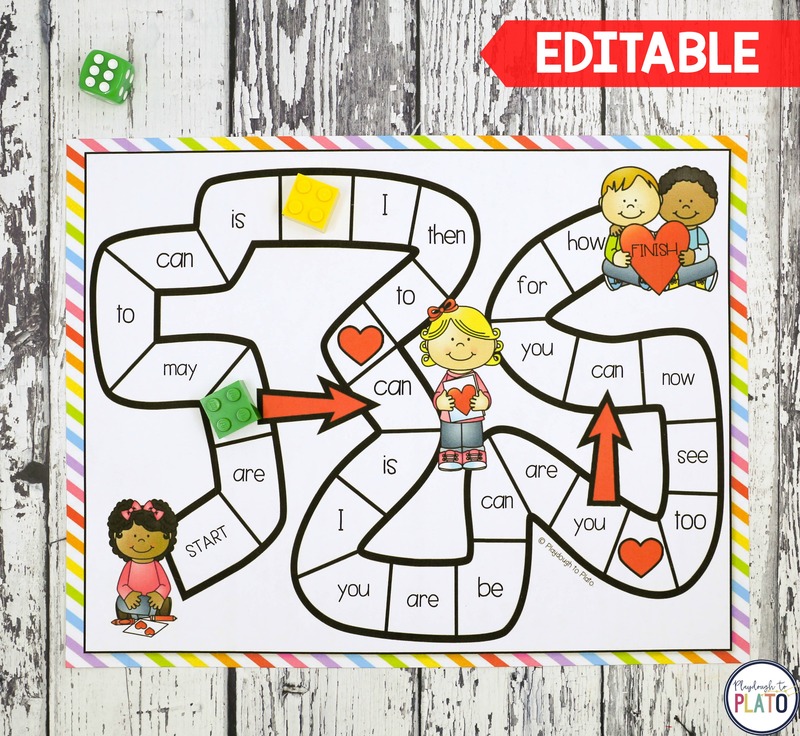 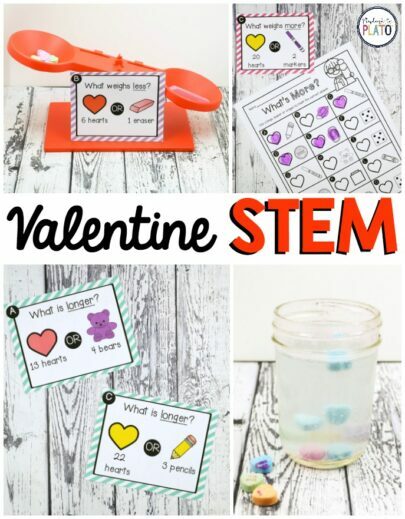 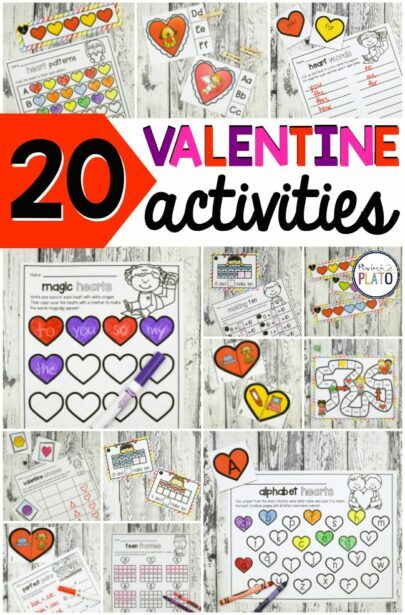 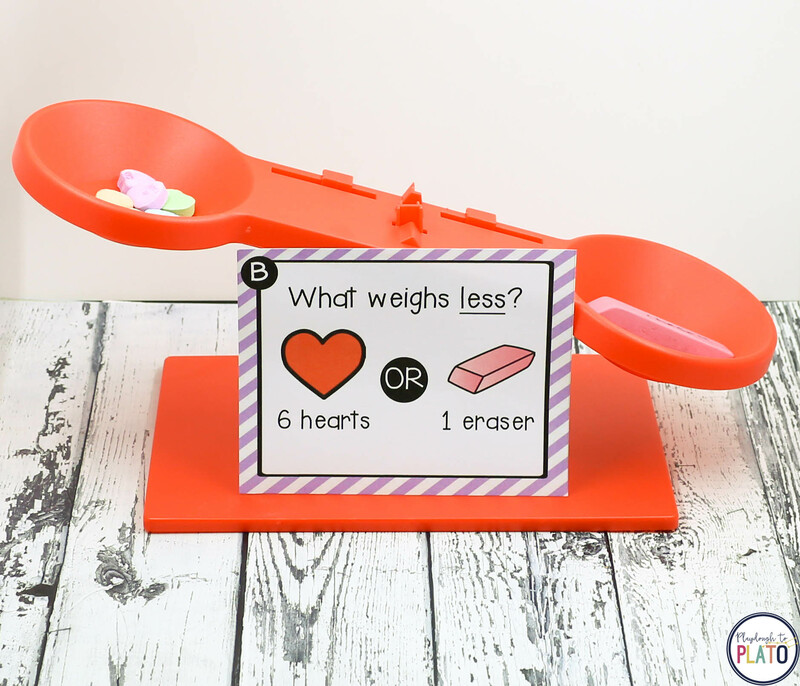 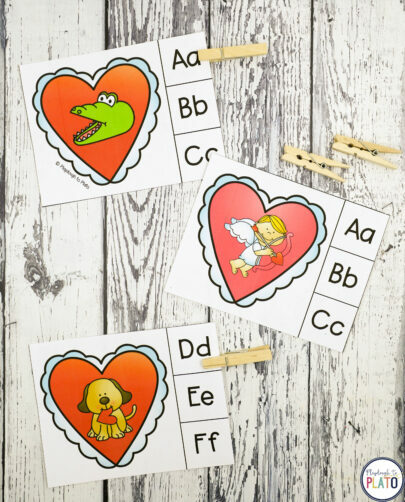 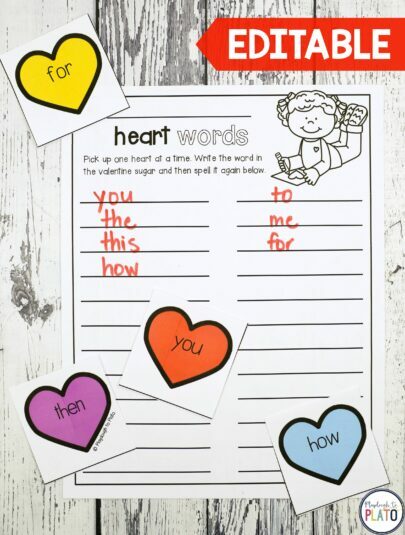 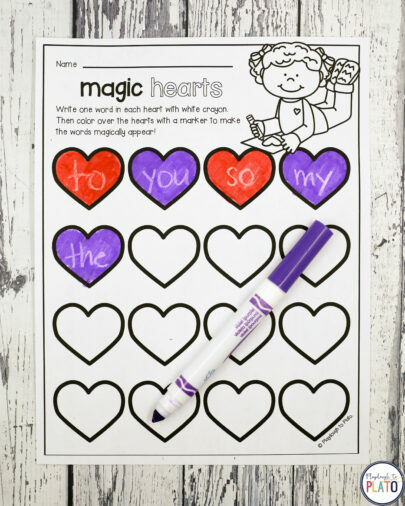 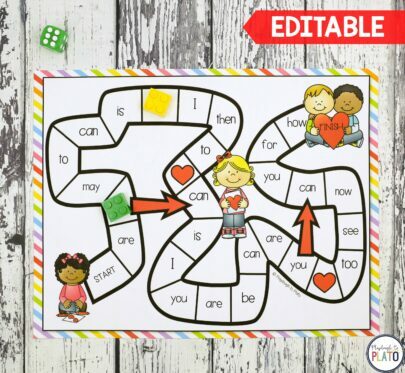 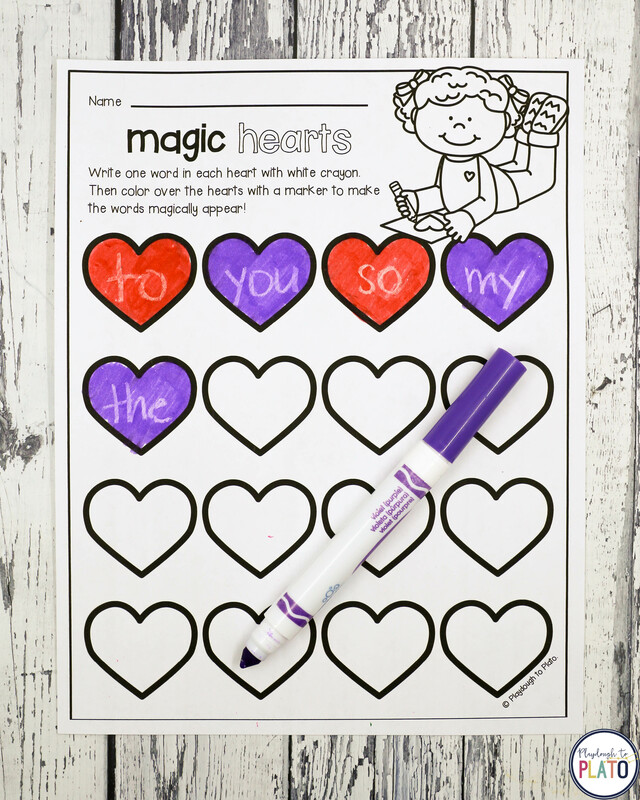 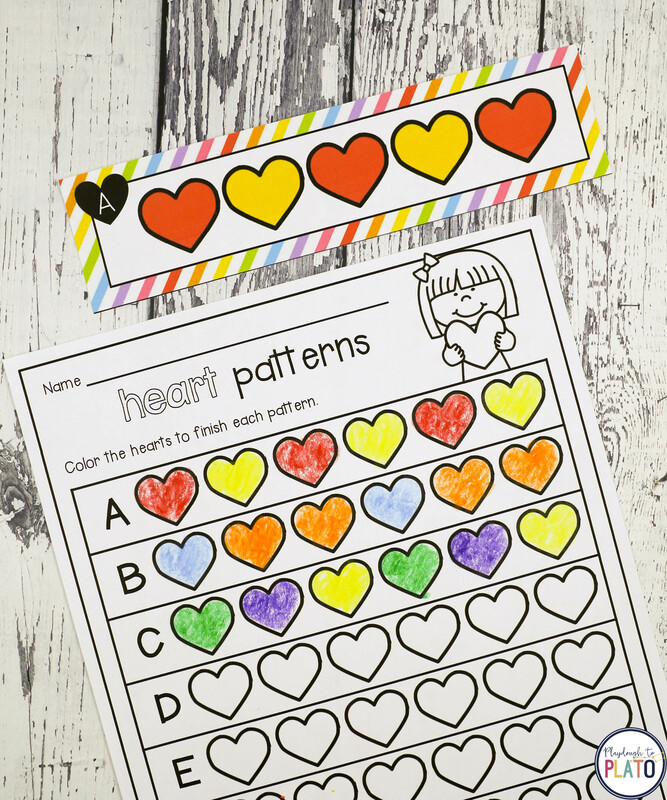 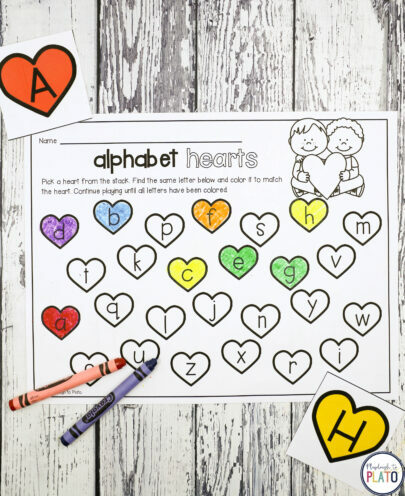 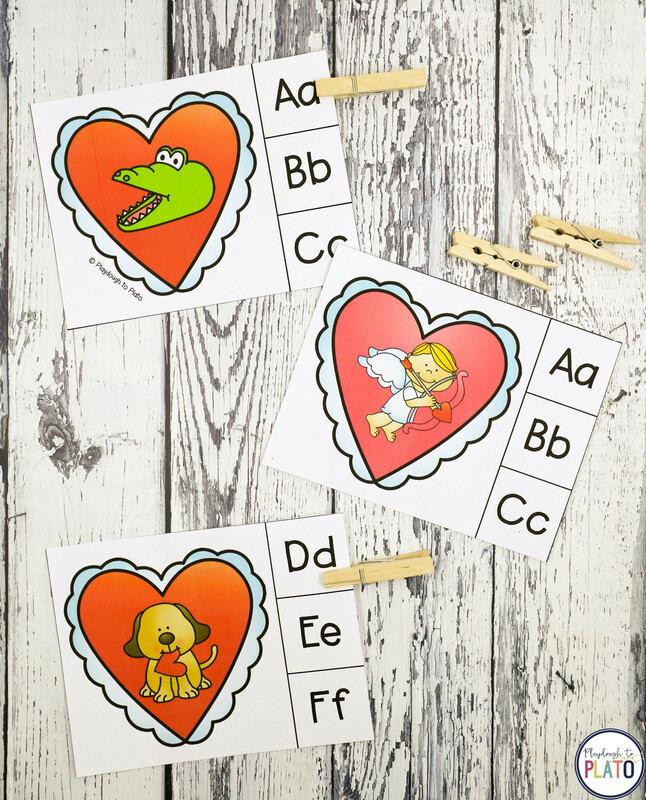 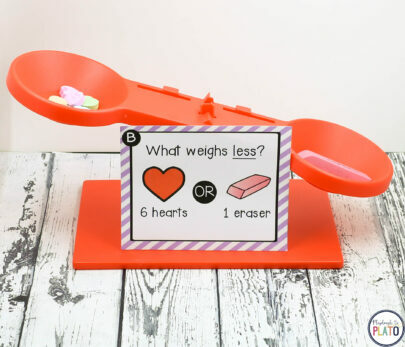 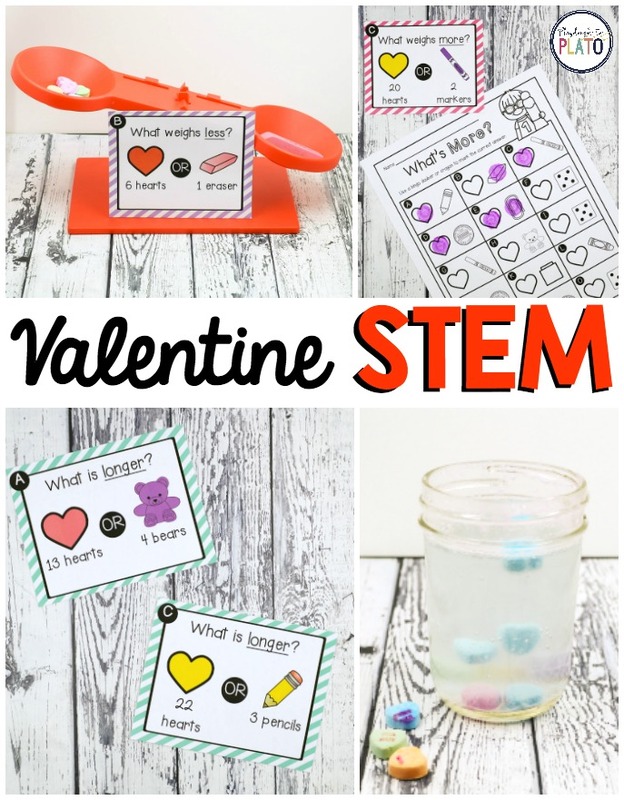 Grab our popular Valentine’s Day math and literacy activities and get our best selling STEM pack for FREE. 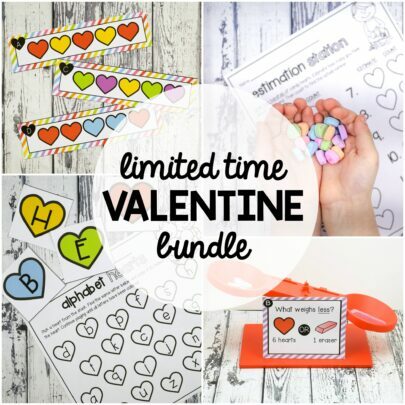 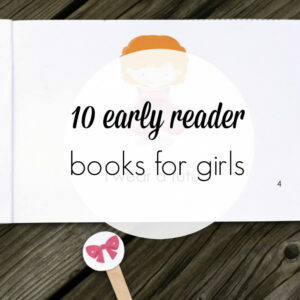 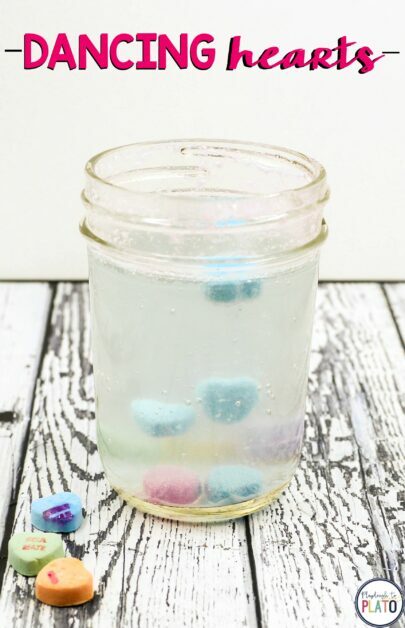 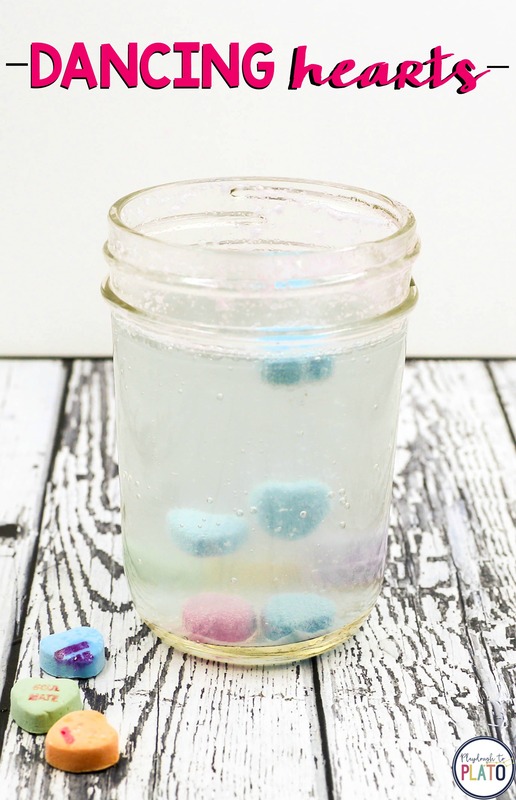 This limited time offer ends faster than you can say “sweetheart”.